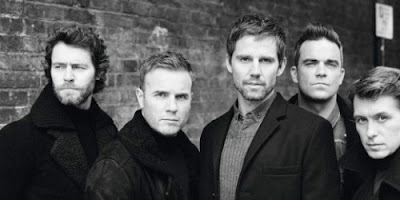 Take That announced their 20-date 2011 European tour, which kicks off next summer, ahead of the release of their single "The Flood" and album Progress. Looking good, gents. Don't be surprised if there's some extra special D'luv-liness in the audience at the Milan show in July. Take That are costing me a fortune but it's ok :) I'm bound to be at one UK show and possibly a European one too! Can't wait! here Little doubt, the dude is completely fair.